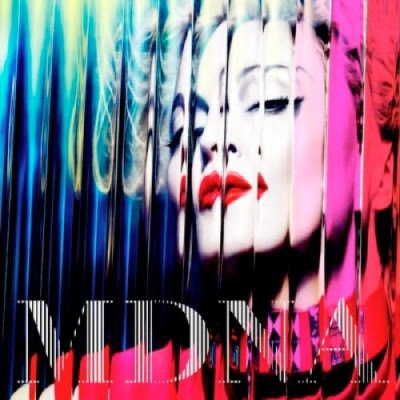 Diggin' to China: Madonna and the Half-Time Show - KILLS! Madonna and the Half-Time Show - KILLS! So...... apparently NBC's livestream coverage of the Superbowl somehow skipped over the greatest and gayest half-time show EVER. Madonna (who I'm not a rabid fan of) KILLED IT! She also did mini-mash ups with LMFAO and Cee-Lo Green. Serious -far more thrilling than the close, but lack luster game. So after the jump enjoy the pop spectacle and one hell of an impressive LED screen show.